I’m trying something new: rather than put all the photos I wanted to share within one blog post, I put them in a video and narrated the stories behind the photos. The week included beautiful scenery, a lot of rain and wind, volcanic craters and a fantastic photo bomb. 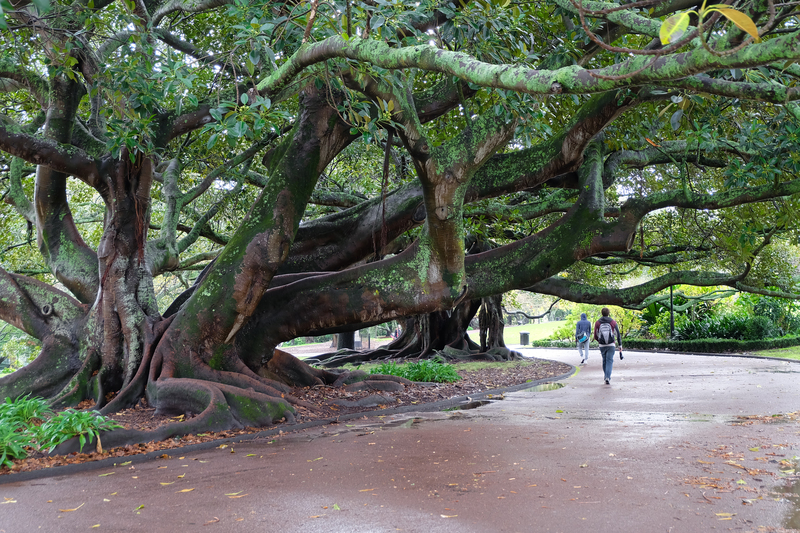 Walking in Albert Park in the City Centre, Auckland. 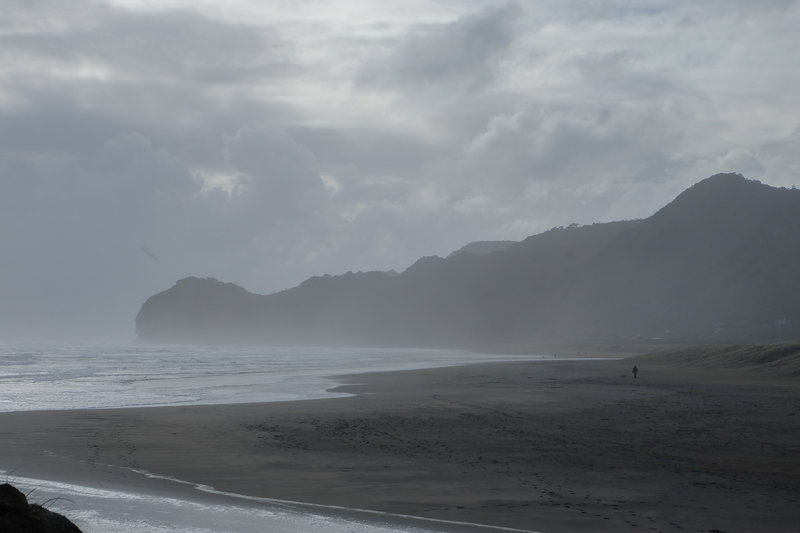 Rugged, windy Piha Beach along the Tasman Sea. 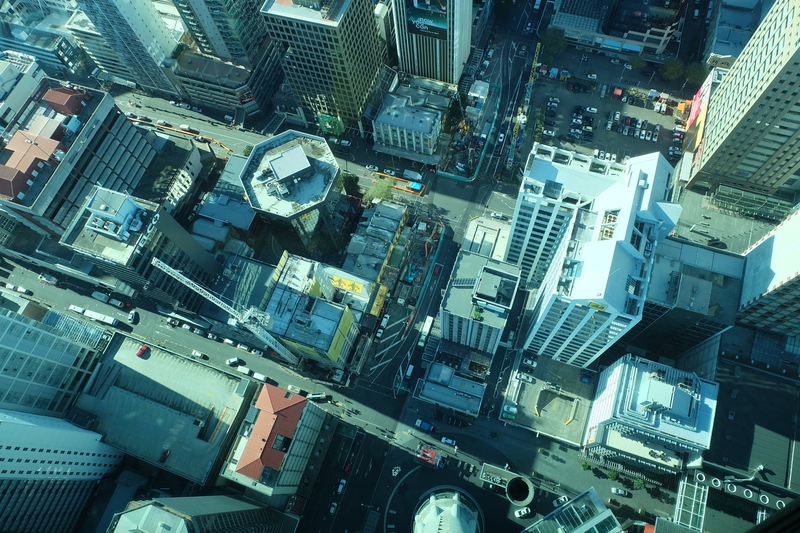 Looking down from the Sky Tower. 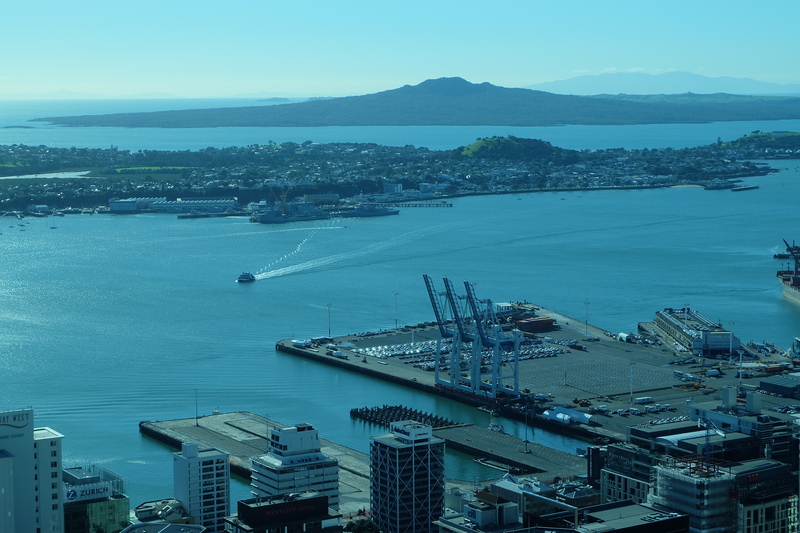 Looking northeast from the Sky Tower toward Rangitoto with a view of the Queen’s Wharf and the harbor. The view of the City Centre from Mt. Eden. 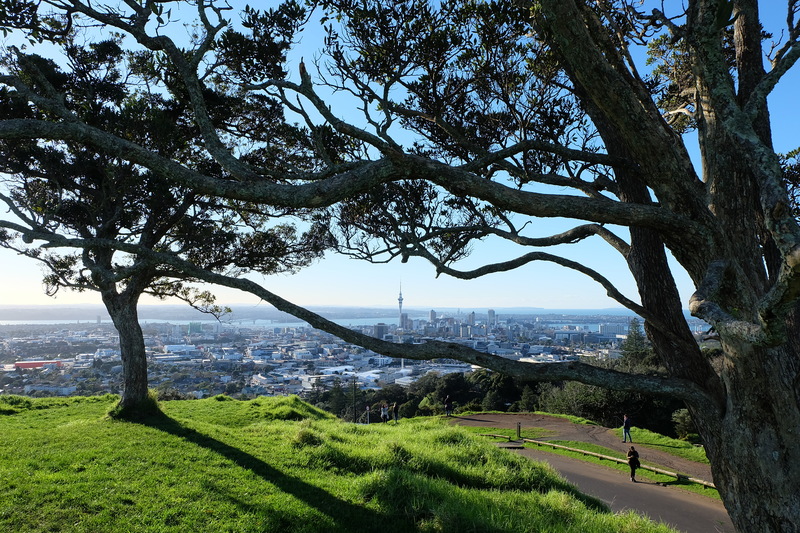 The Sky Tower can be seen in the middle of the branches. My brother sent me an article about a New Zealand town “paying people to come live there.” The town, Kaitangata, isn’t really paying people, but they are offering special deals on properties because there aren’t enough people for all of the jobs that are available there. Kaitangata is on the South Island near Dunedin (pronounced “Due-NEE-din”), so it is in a beautiful area. On Friday night, I watched a story about the town on the show Seven Sharp, which is on one of the regular TV channels here. It was a follow-up story to the piece they had broken on Kaitangata’s search for workers. The farmer mentioned in the article was interviewed, as well as a real estate agent. They said that ever since the story aired, they’d had inquiries from all across the globe. Today, I’m seeing the story on Facebook, too. How small a world it is. After all, I traveled here in less than a day.